Alexander Andriyashkin – contemporary movement artist. Originally from Novosibirsk and now days based in Moscow (Russia), but works all over Russia as well as European countries. In his activity is constantly searching for a balance between quality, performativity and simplicity. In 1998 together with other young dancers he founded “Wampeter dc” (Novosibirsk). Till 2006 he participates with the company in many contemporary dance, art, dance theatre and movement festivals as a performer, choreographer and manager. Was one of the founder and art-director of “Art- centre “PRO-motion””, which main aim is developing and popularization of contemporary dance in Novosibirsk. In 2007 he moved to Moscow. 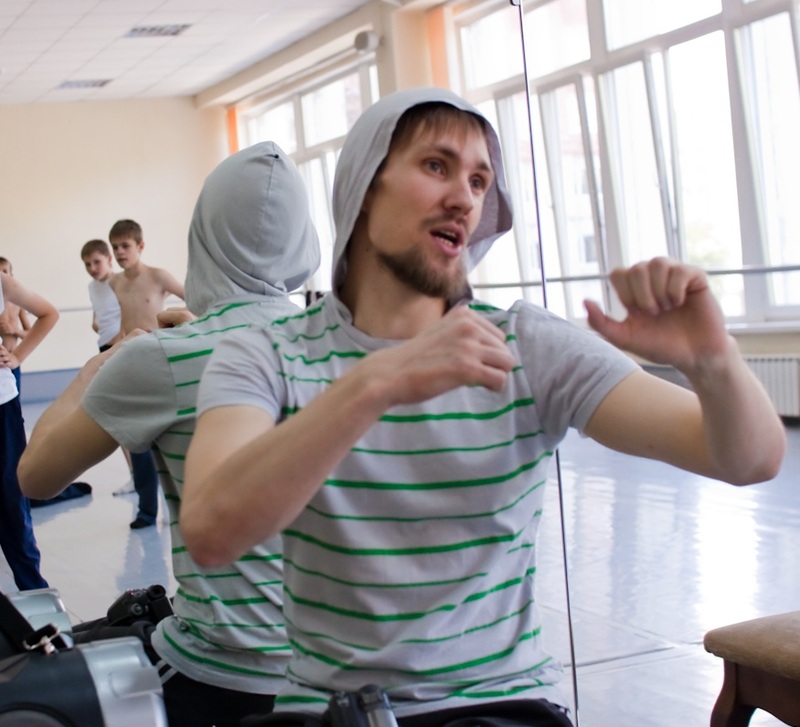 Now days he works with“Povstanzi”company, leading physical project “MERA”. Works at Tsekh as teacher and choreographer. Actively involved in “Lab of Movement&Performance”. Member of “MOVE” project (an international collective working with border crossing stage art). Since 2005 work as a guest choreographer. Also makes movements for drama theatres. Made collaborations with different jazz, folk and electronic musicians. In 2009 was selected for Dance Web program – part of ImpulsTanz (Vienna)), and for the Jacob’s Pillow Lab (USA) in dance and theatre. 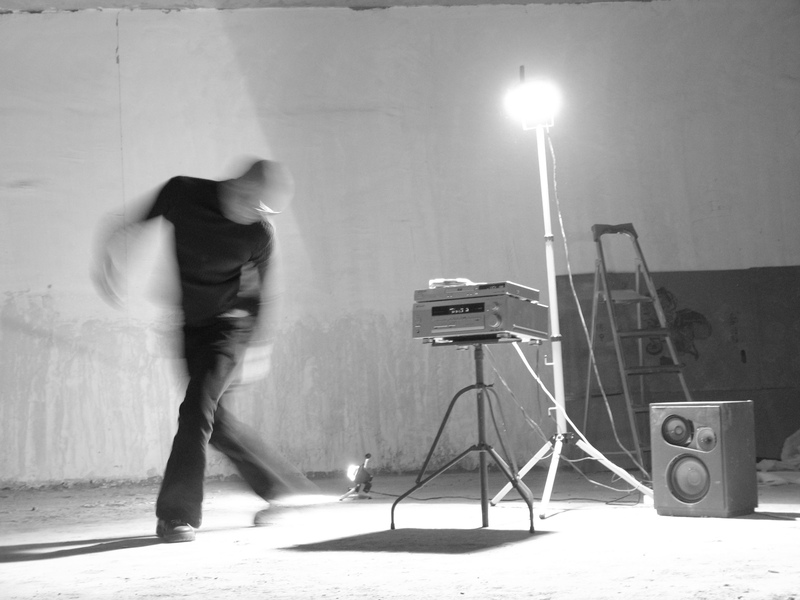 In 2010 was invited for 3 months residency to Tanz Quartier (Vienna) to explore topic “Accumulation” in performance. Makes teaching and give workshops in contemporary and performance. As well as movement and presence for actors.